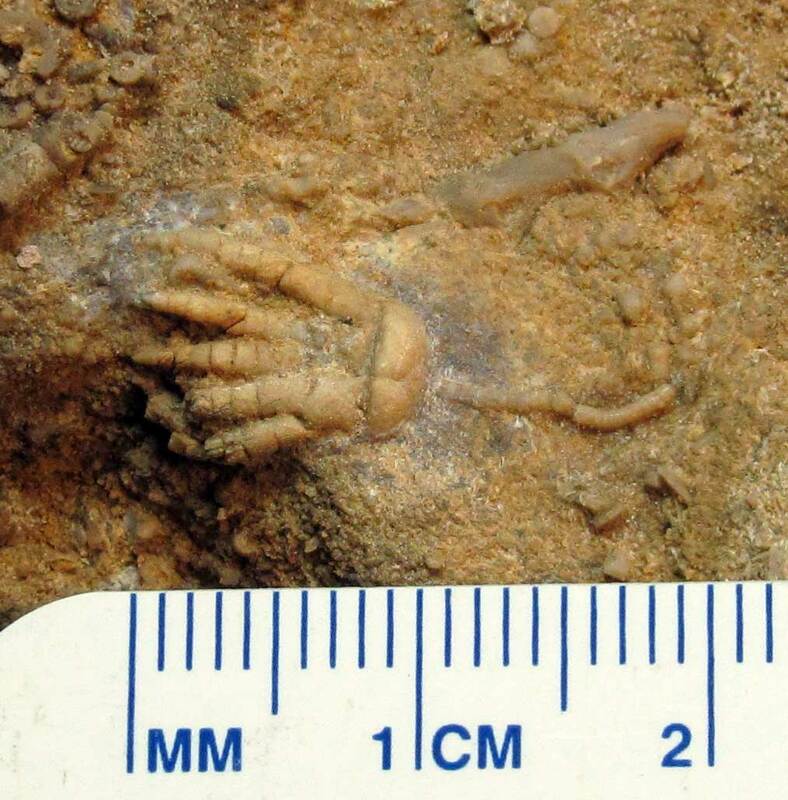 Phanocrinus parvaramus crinoid calyx fossil found in southern Indiana. This creature lived in the Mississippian Period. 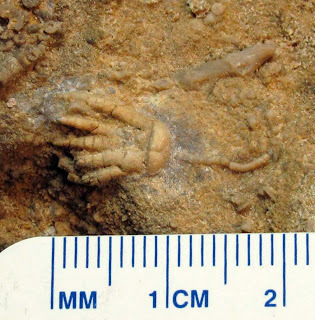 Indiana, USA source of some of the best crinoid fossils in the world!